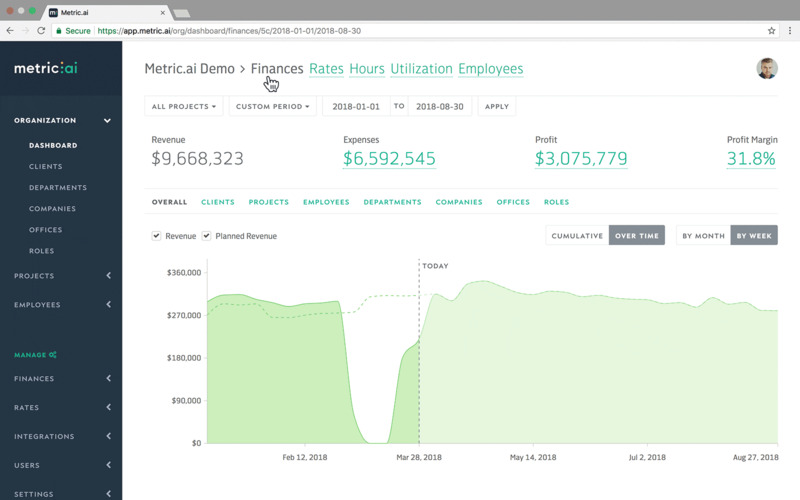 Metric.ai is an analytics platform for consulting businesses which pulls the data from existing tools. 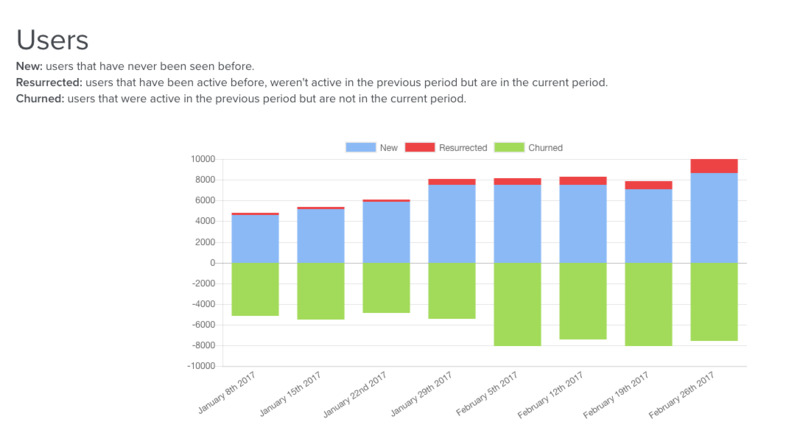 Get flexible dashboards of KPIs for finances, hours, utilization, and employees with granular segmentation and access control. Airelive is the fastest and easiest way to connect live with friends.